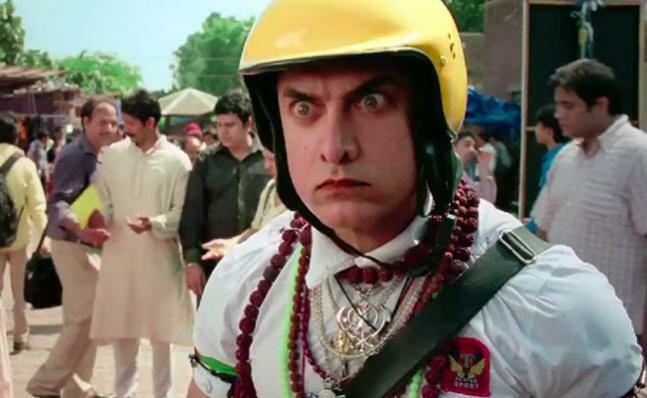 PK: The movie hit theatres in December 2014. Directed by Rajkumar Hirani, the movie also featured Anushka Sharma, Sushant Singh Rajput, Sanjay Dutt and Boman Irani. It is the highest grossing movie ever in 2014. Directed by Vijay Krishna Acharya, movie was a sequel to popular Dhoom series. 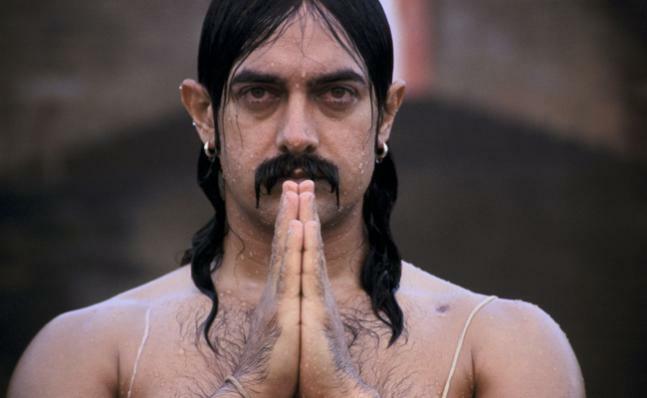 Aamir Khan in double role – Sahir and Samar. Based on popular novel ‘Five Point Someone’, the movie was directed by Rajkumar Hirani. It’s the story of 3 friends studying at a top engineering college. 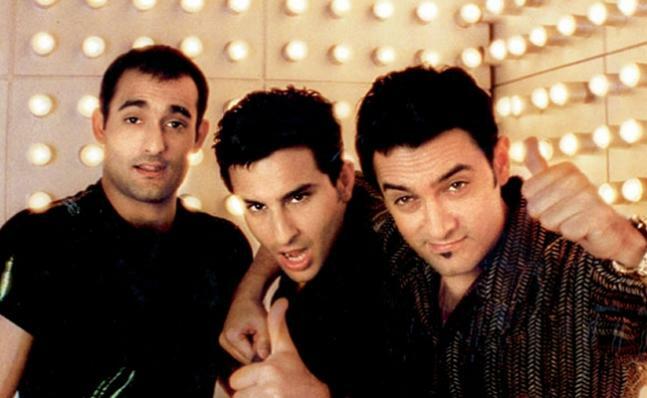 It featured Aamir Khan along with R. Madhavan, Sharman Joshi and Kareena Kapoor Khan. Ghajini: The movie was a remake of a Tamil film of the same name. Directed by A. R. Murugadoss, the movie revolves around Aamir’s character Sanjay who is suffering from short term memory loss. 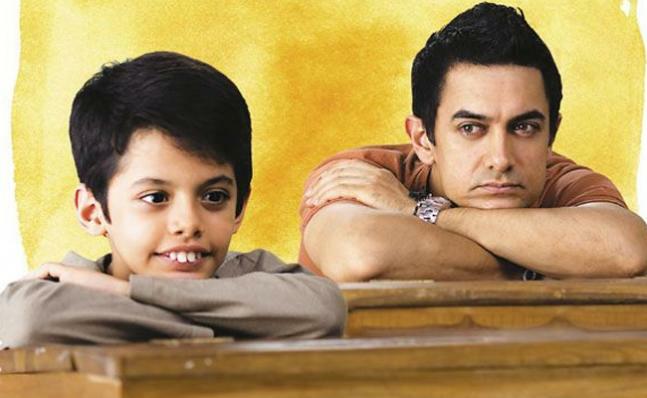 Taare Zameen Par: This 2007 movie revolved around a dyslexic child Ishaan, played by Darsheel Safary. Fanaa: Directed by Kunal Kohli, the movie released in theatres in 2006. The movie featured Kajol, Rishi Kapoor and Tabu along with Aamir. 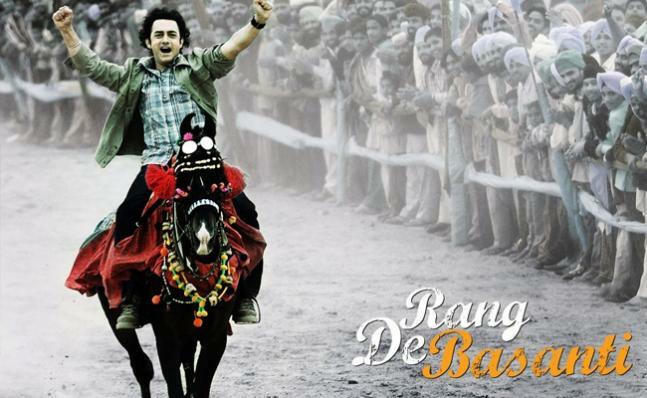 Rang De Basanti: Directed by Rakeysh Omprakash Mehra. Along with Aamir, the movie also saw Siddharth, R. Madhavan, Kunal Kapoor, Atul Kulkarni, Sharman Joshi and Soha Ali Khan. 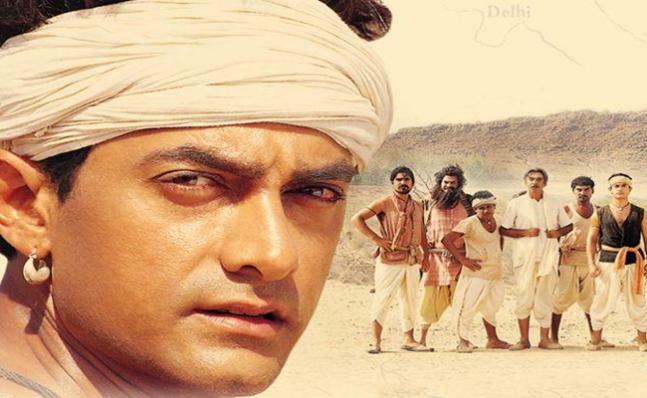 Lagaan: Once Upon a Time in India: Directed by Ashutosh Gowariker, it was only the third movie which bagged an Oscar nomination Directed by Ashutosh Gowariker, the movie saw Aamir with Gracy Singh.